Blood is Life, Growth, Health, and Fitness. Natural therapies of Ayurveda focus on proper dietary habits, Yoga, Pranayama along with time-tested authentic herbs to treat anemia naturally. Chirayita - Its extract promotes the formation of new red blood cells. It also has various other valuable properties such as hepato-protective, anti-microbial, anti-inflammatory, anti-oxidant etc. Hence, it neutralizes the toxins and prevents the excessive destruction of red blood cells. Bhumiamalaki - It is well-known for its immuno-modulatory actions. It protects the hepatic parenchyma and removes all harmful substances from the liver & imparts cooling effects to pacify the Pitta Dosha. It is a rejuvenator for the liver. It pacifies the Pitta and fortifies healthy production of bile. It acts as immuno-modulators and enhances the body strength as well as vitality against weakness during anemic conditions. Kalmegh- This herb consists of a wide variety of anti-oxidants which enhances the humoral and cell-mediated immune response, phagocytosis-index, and leucocyte count etc. It also acts as a potent immunomodulator and hepato-protective herb. This herb has been in extensive use for centuries to treat blood-related disorders. Guduchi - The ingredients derived from this plant can modulate the immune system through the activation of macrophages. Such immunomodulatory activity of Guduchi herb leads to leukocytosis and improved neutrophil function. It is a highly potent herb for the treatment of aplastic anemia. "Supports the liver for RBC production and absorption of iron." Supports bone marrow to produce red blood cells. Enhances the oxygen-carrying capability of blood. Boosts up the immune system to prevent hemolysis. 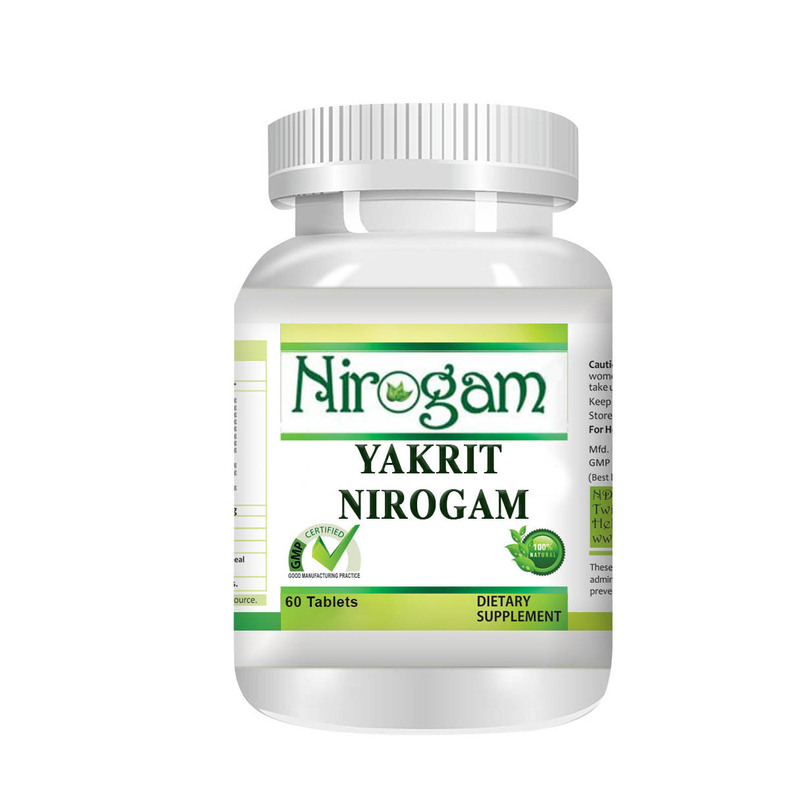 Promotes absorption of iron from the gastrointestinal tract. Include dark green leafy vegetables like spinach, collard, kale, fenugreek leaf, & carrot etc. in your diet. Include Vitamin C-rich diets like oranges, red peppers, and strawberries. This helps in absorption of iron. Add foods like soy and its products, fortified juices, eggs, meat fish, etc. to your diet. Include whole grain cereals and pulses like kidney beans, chickpea, soybeans, lima beans etc. in your diet. Avoid coffee, tea, and foods that have high oxalates/calcium. Sarvangasana, Paschimottanasana, Vipirita Karani Mundra -All these poses redirect the flow of blood from feet to heart against gravity for detoxification. These also help to promote the flow of oxygenated blood in the body.